We have the world’s largest database of Reggae contacts whom we work closely. All musicians, bands & festivals need more than their own social media channels to broadcast their information and projects. What you do is important, and we can let the world know about it! 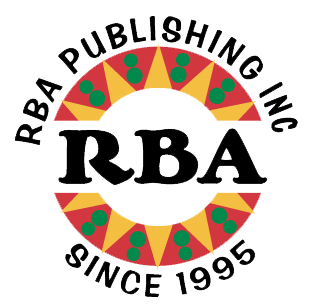 RBA Publishing & Publicity has a worldwide network of contacts and media platforms that can help you get noticed! We’ve been helping clients for 25 years and we’d love to support you as well. You will be surprised at how affordable we are. Some of our happy clients include Reggae on the River, Reggae Sumfest, Island Reggae Festival & many of the biggest names in Reggae & Dancehall.